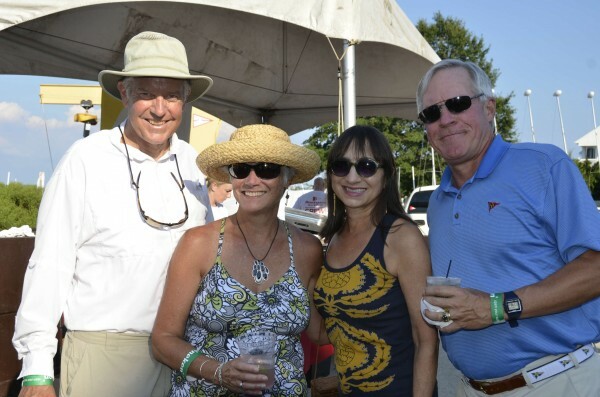 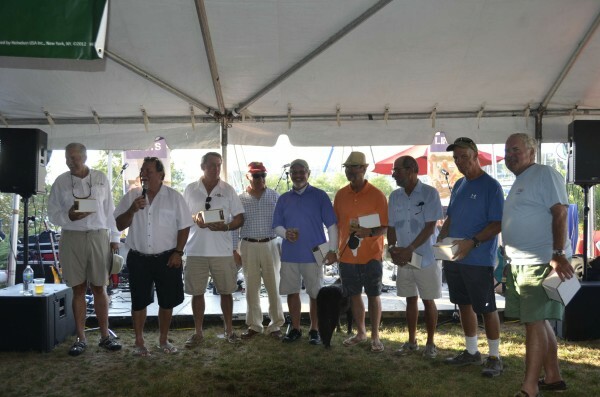 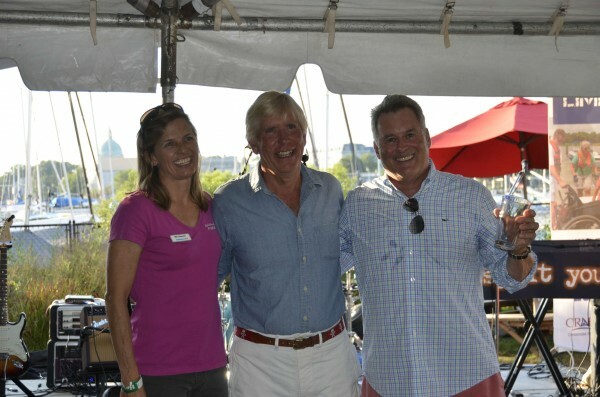 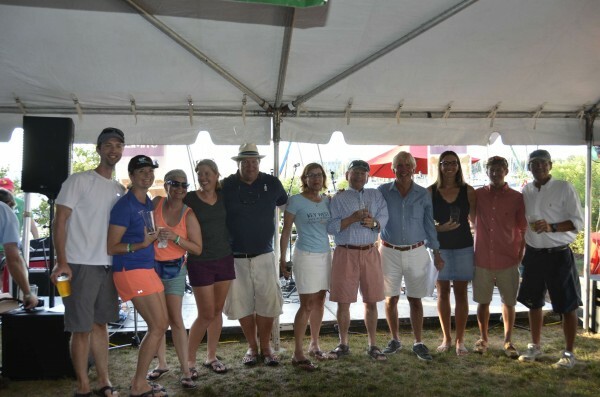 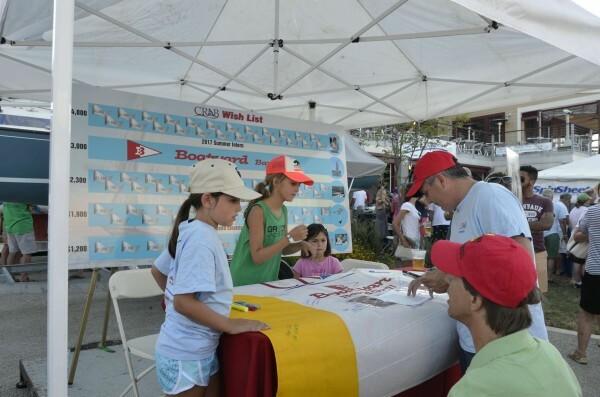 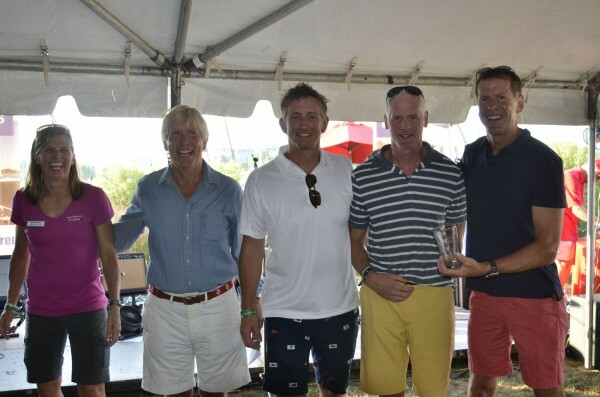 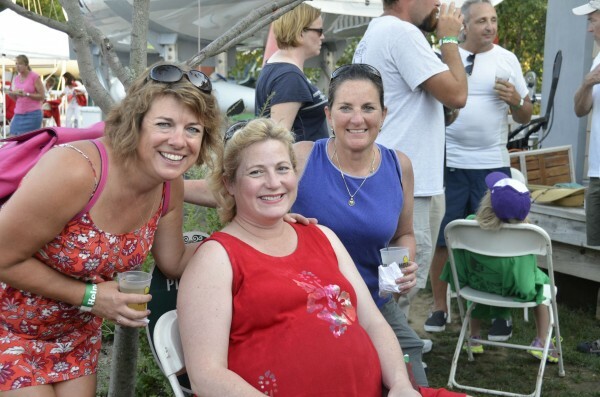 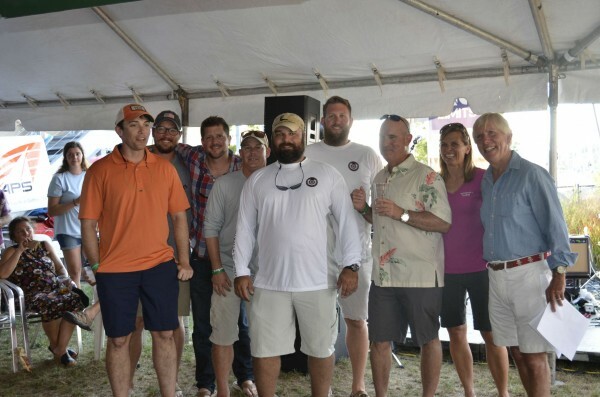 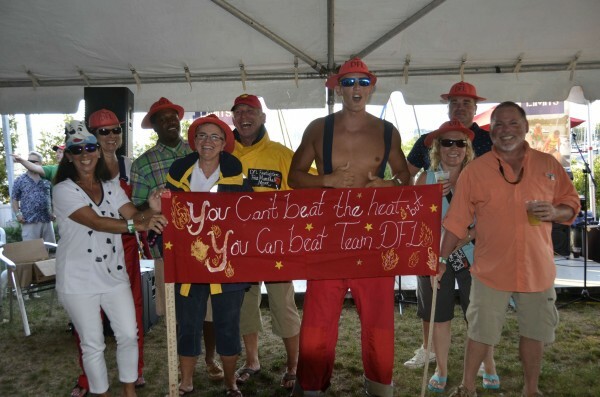 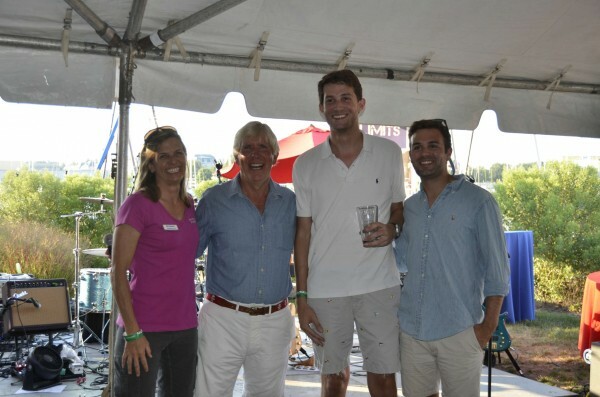 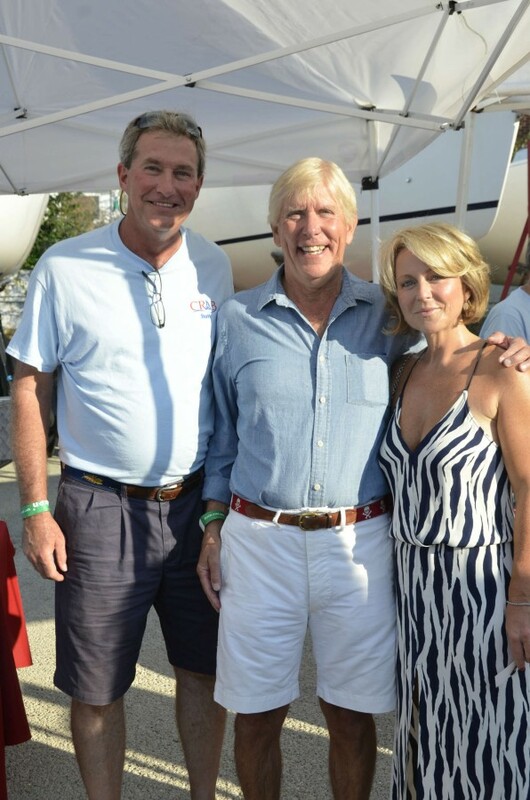 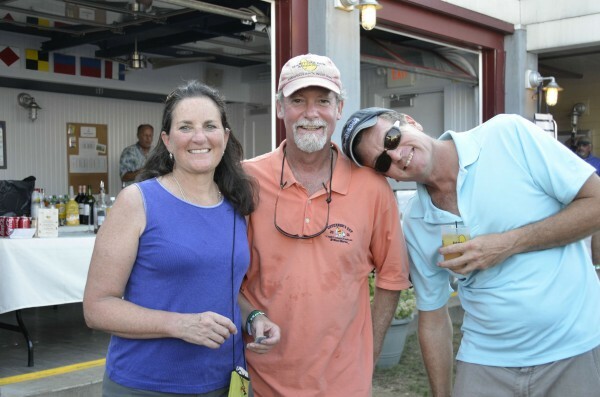 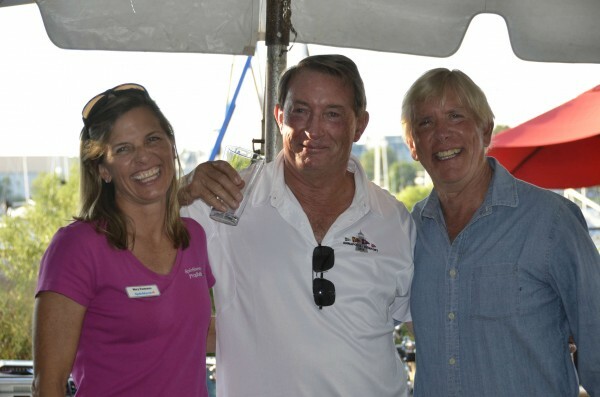 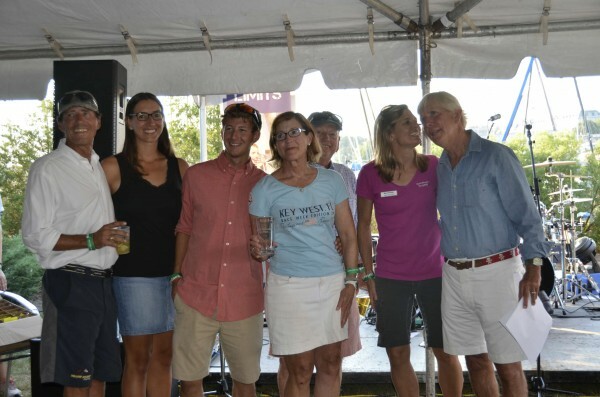 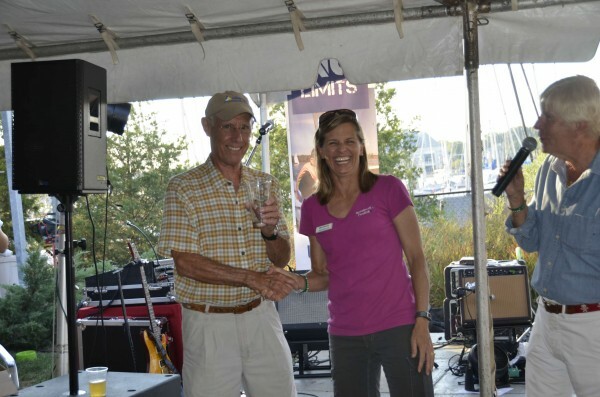 We're still reeling from the Boatyard Bar & Grill CRAB Regatta Party at Eastport YC August 20--it rocked as usual. 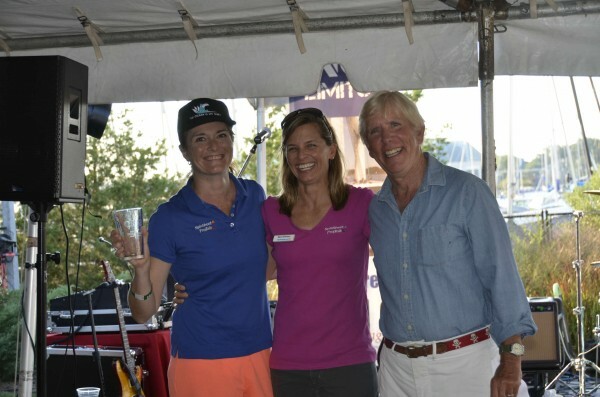 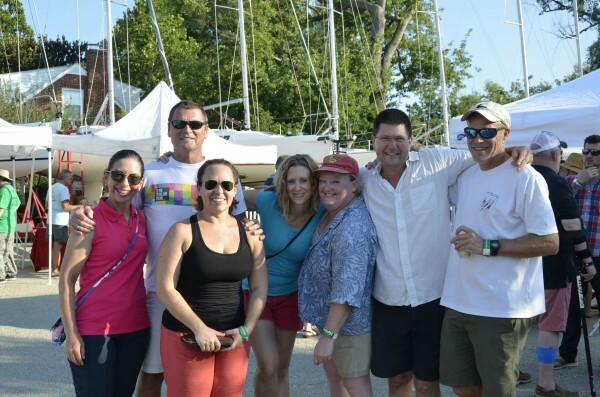 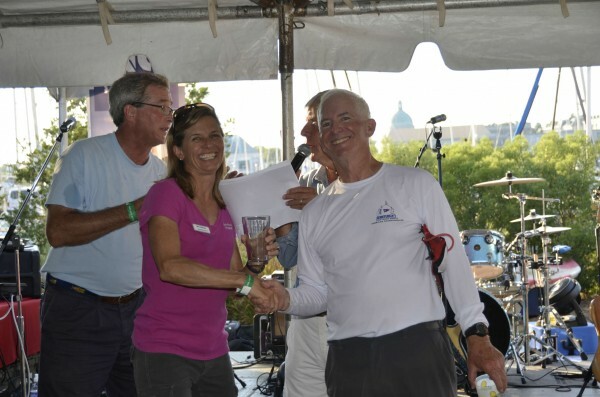 The live music by Misspent Youth got the crowd on the dance floor, and we all ate, drank, were merry, won some sailing awards, and most importantly, raised money for one of our favorite sailing programs on the Bay on a sunny summer day. 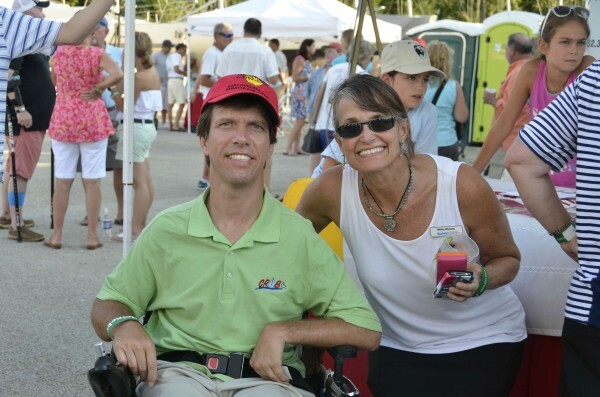 If you'd still like to give a little something to Chesapeake Region Accessible Boating (CRAB), it's never too late. 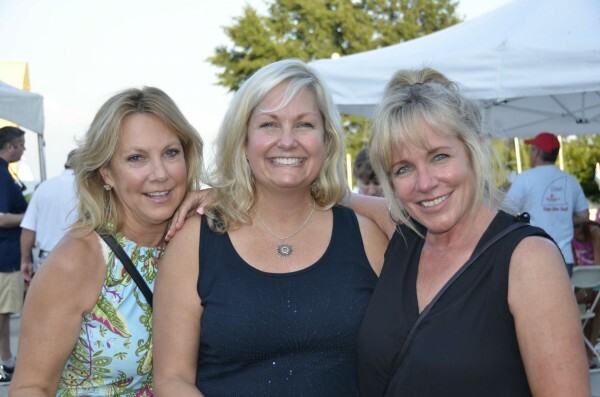 Just click here. 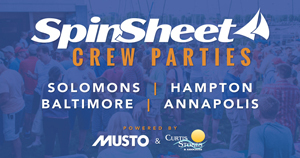 Photos below by SpinSheet's Allison Nataro. 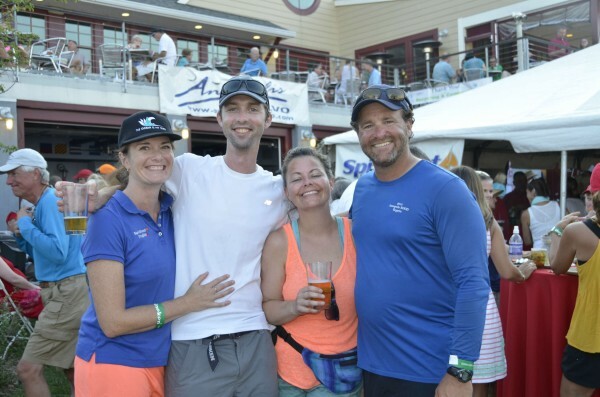 FIND ON THE WATER PHOTOS FROM THE BOATYARD BAR & GRIL REGATTA FOR CRAB HERE.